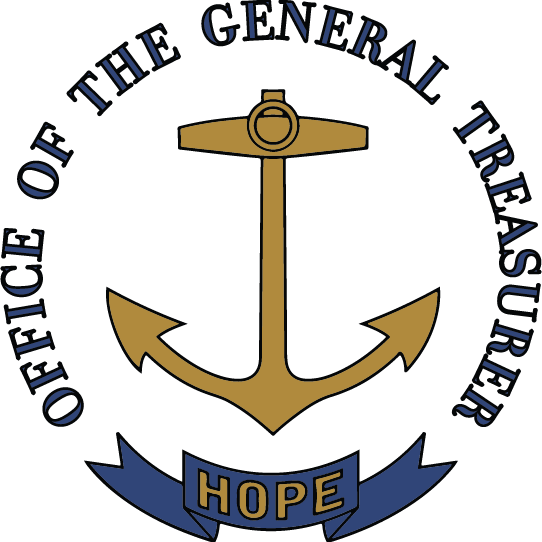 The Office of the General Treasurer was established under the Rhode Island Constitution as one of the five general State Officers elected by the voters. As custodian of State funds, the General Treasurer has responsibility for the safe and prudent management of the State’s finance. The Rhode Island Treasury works to strengthen our state’s financial and economic foundation through programs and initiatives. Seth was born and raised in Bristol, Rhode Island, and began his career as a public elementary school teacher in rural Louisiana during the aftermath of Hurricane Katrina. After returning home to Rhode Island, Seth worked as a vice president at Trillium Asset Management, a socially responsible investment firm with more than $1 billion of assets under management. In his first months in office, Seth successfully championed legislation establishing new green infrastructure programs at the Rhode Island Infrastructure Bank. These new programs will put tradesmen and women back to work on energy efficiency and renewable energy projects across the state, helping Rhode Islanders save on energy costs while reducing our state’s carbon footprint. In May of 2015, Seth launched his "Transparent Treasury" initiative to help Rhode Islanders access information about how their public funds are managed. 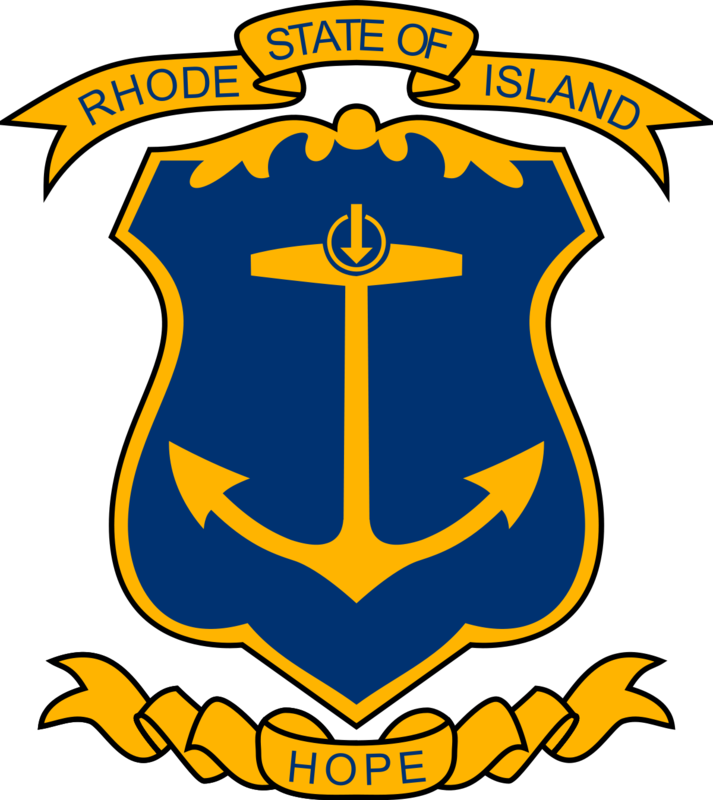 Among other features, the initiative includes a new investment policy stating that Rhode Island will only invest with fund managers that agree to full public disclosure of performance and fees, and a new online investment information center where all Rhode Islanders can see how their funds are invested. Seth also worked with a bipartisan group of legislators to design and pass the 2015 ABLE Act, which will establish tax-efficient savings accounts for the families of disabled children. Seth holds a bachelor’s degree in history from Brown University and a master’s degree in business administration from Yale University. Prior to his campaign for General Treasurer, Seth served as the treasurer of Rhode Island’s Marriage Equality campaign, and as a board member of Common Cause of Rhode Island, Serve Rhode Island, and the Bristol Fourth of July Committee. Seth lives in Providence and serves on the board of Crossroads Rhode Island, the state’s largest provider of services to the homeless. Peter Keenan, of Greenville, has been chosen as the state controller. The office oversees the state’s Office of Accounts and Control within the state Department of Administration. 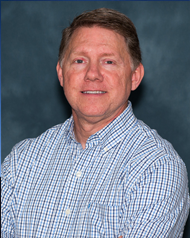 Keenan took over as acting controller in May after serving as the state’s associate controller for more than 10 years. Keenan has also served as the chief financial officer of the state Department of Children, Youth and Families (DCYF). His private sector background includes accounting experience at KPMG, the College of Holy Cross, the Melville Corporation and the Lincoln School Department. He is a Certified Public Accountant and holds a bachelor’s degree in accounting and an MBA from Providence College. 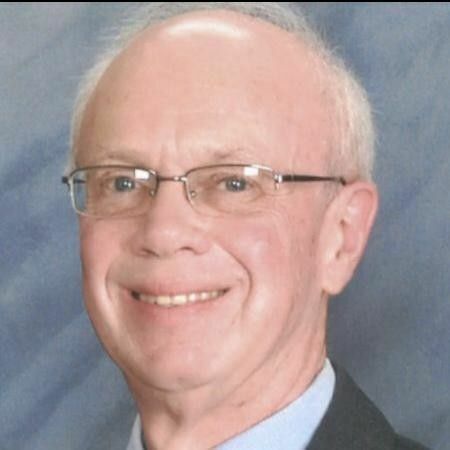 In his spare time, he serves as the Finance Committee chairman and treasurer of Cumberland’s Mount St. Rita Health Center Trustee Board. Thomas Mullaney is the State Budget Officer and Executive Director of the Budget Office within the Office of Management and Budget. Since becoming Budget Officer in 2010, Mr. Mullaney has been responsible for providing accurate financial information to the Governor, assembling the estimates of revenues and requests for appropriations for state agencies, and preparing the annual state budget. 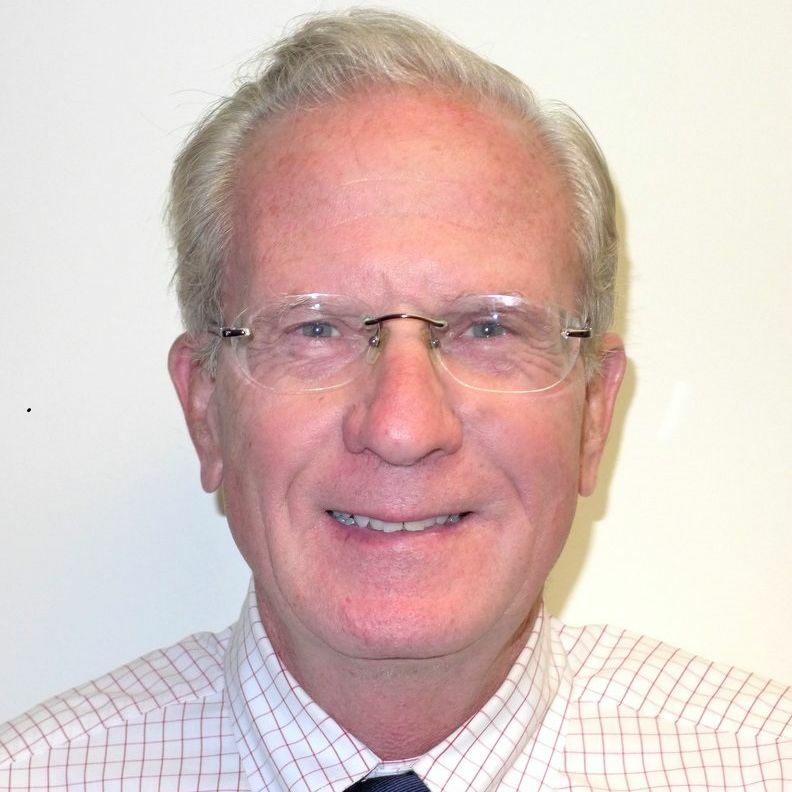 Mr. Mullaney began his career in the Budget Office in 1987 as an Assistant Budget Analyst, where he served until 1993 when he became the Chief Financial Officer for the Rhode Island Department of Health. In 1996, Mr. Mullaney returned to the Budget Office as a Principal Budget Analyst and became the Deputy Budget Officer in 2008. Mr. Mullaney serves on several boards and commissions, including the State Retirement Board, the State Investment Commission, and the Capital Development Planning and Oversight Commission. As the son of the late Joe Mullaney, former coach of the Providence College Men's Basketball team and various NBA and ABA professional teams, Mr. Mullaney lived all around the country. He and his family returned to his native Rhode Island in 1977, where he has been a resident ever since. He has received national recognition for his work in the budget field, including the George A. Bell Service Award from the National Association of State Budget Officers in 2004. Mr. Mullaney earned a Bachelor of Science in Business Administration and Masters in Business Administration from Providence College. Kate Brock is Chief of Staff for Rhode Island Treasurer Seth Magaziner and previously served as Deputy Director of Rhode Island's state retirement system where she worked to implement new client relationship management software and line of business database, as well as streamlining processes to better serve the system’s 60,000 members and retirees. Her previous experience includes Director of Government Programs at Delta Dental, Policy Aide for Rhode Island Governor Lincoln Chafee, and Kate was a labor organizer with Service Employees International Union. She earned a Bachelor of Arts, Political Science from the University of Vermont, and is an active volunteer with Planned Parenthood Votes Rhode Island and Clean Water Action Rhode Island- Vote Environment. Kelly Rogers is Deputy Treasurer for Policy & Public Finance in the Office of Rhode Island General Treasurer Seth Magaziner. She works with Treasurer Magaziner to promote economic growth and financial stability for all Rhode Islanders. Recent initiatives include the successful launch of the Rhode Island Infrastructure Bank and the Rhode Island Office of Debt Management. Kelly also oversees legislative policy and shareholder engagement initiatives. Prior to joining the Treasurer’s Office, Kelly served as Manager of Policy and Public Affairs at the Rhode Island Public Expenditure Council. She earned a Bachelor’s of Arts with honors from Dickinson College and a Master of Public Policy from Brown University. Francis Quinn is the Rhode Island Director of Debt Management. Quinn most recently served as a principal for The Williams Capital Group, L.P., in New York City, where he managed the firm's public finance investment banking relationships with the states of Rhode Island, Massachusetts, New Jersey, Ohio, Texas, and Wisconsin, and co-managed the firm's relationship with the California State Treasurer's Office. He previously served as a managing director/manager of public finance for Gardner Rich LLC, and as Bear, Stearns & Co.'s managing director for public finance. Mr. Quinn has a B.S. degree in accounting from Providence College and an M.B.A in finance from Boston College. At Rhode Island Treasury, Quinn serves as the State's first debt manager, following successful passage by the General Assembly of legislation championed by Treasurer Magaziner to fund the position to strengthen the management and oversight of public debt in Rhode Island.